A while ago when I visited my cousin Brenda in her beautiful cabin in the mountains, I took note of all of her homemade goodies. She seemed to be constantly in the kitchen making dips, cakes, and a little bit of everything else! 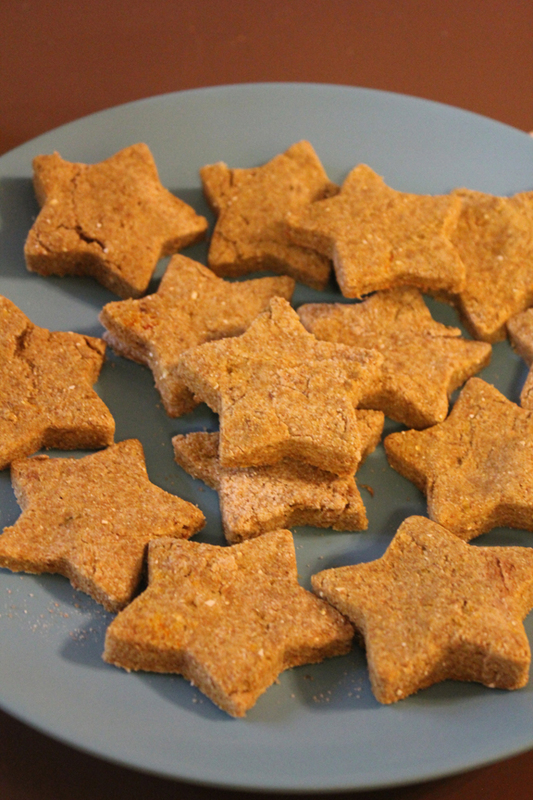 I was especially impressed with her homemade dog treats that her dogs loved. 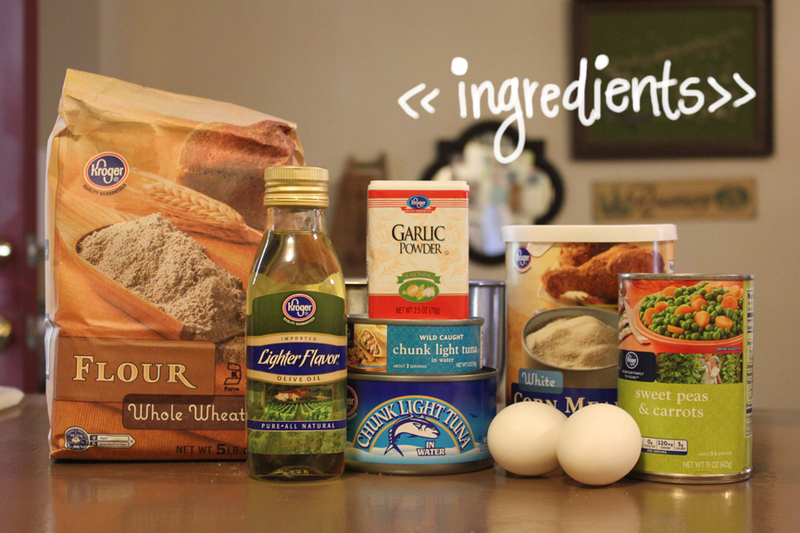 I asked to share her recipe on the blog and she kindly sent it over. 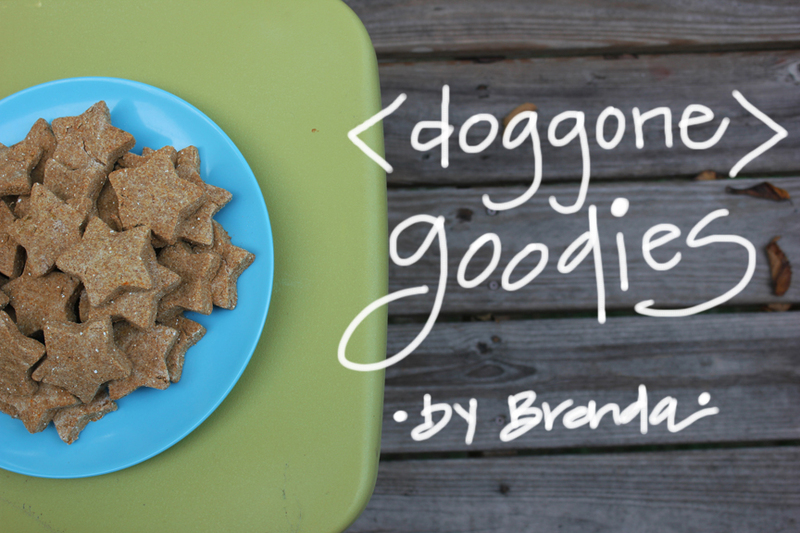 Below is the recipe for some dog treats that she has named “Doggone Goodies”. They are super easy to make, and Rubie just can’t get enough of them! 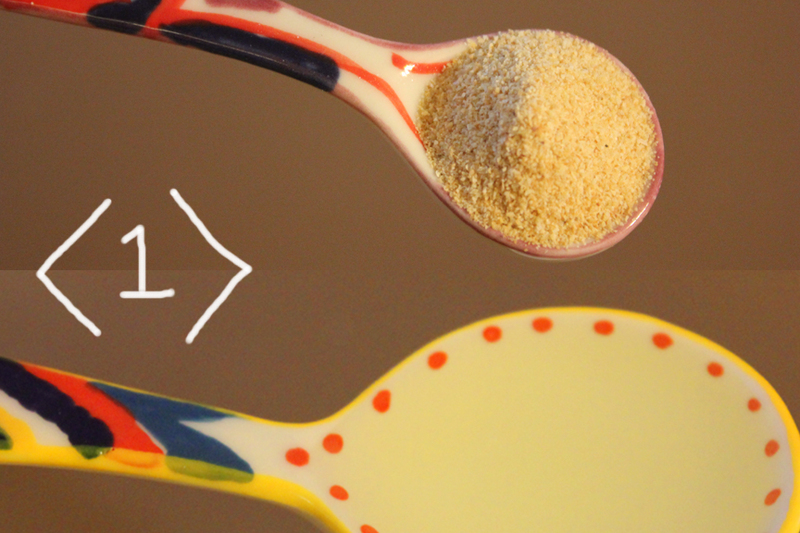 1- Mix the dry ingredients together with the olive oil and put them aside. 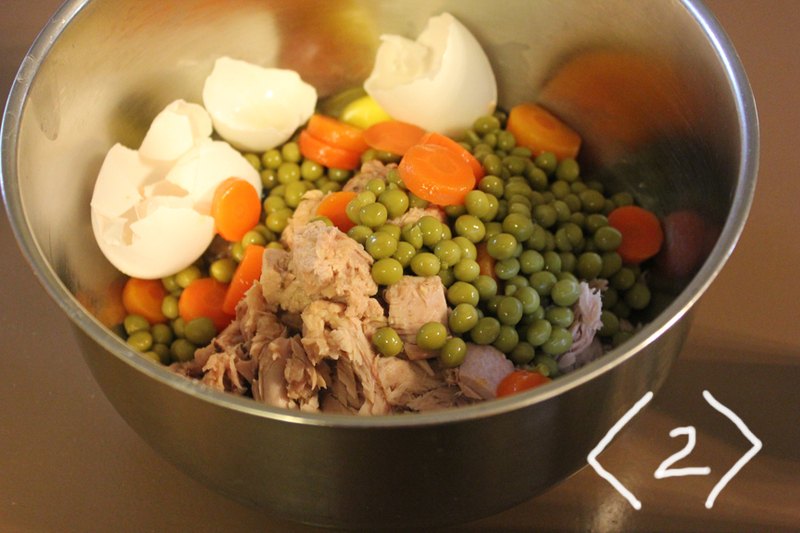 2- Mix the meat, eggs, and veggies together. 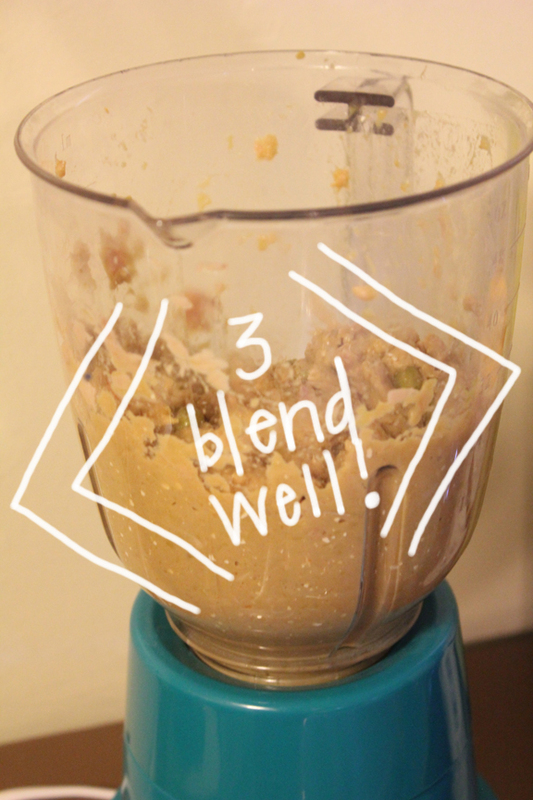 3- Blend the meat, eggs, and veggies together in a blender or food processor until mix well. 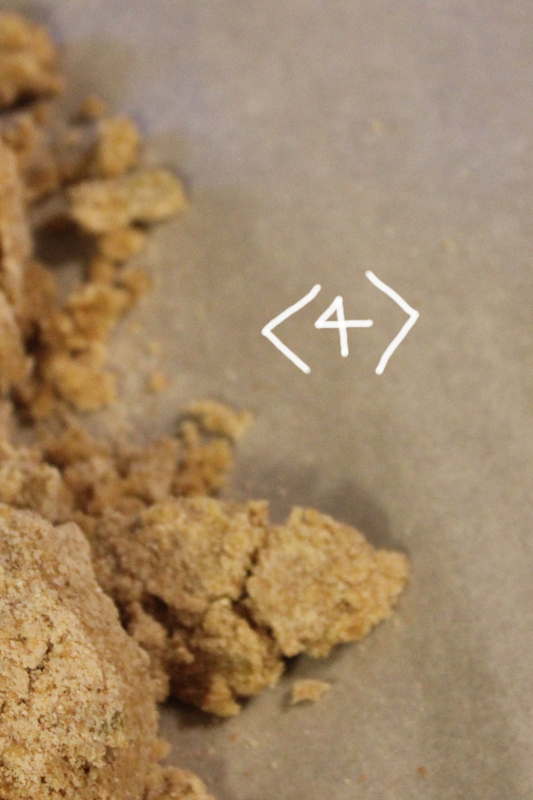 4- Stir in the dry ingredients to form a dough. 5- Roll out the dough until it is about 1/4″ thick. 6- Cut the dough into fun shapes if you wish. 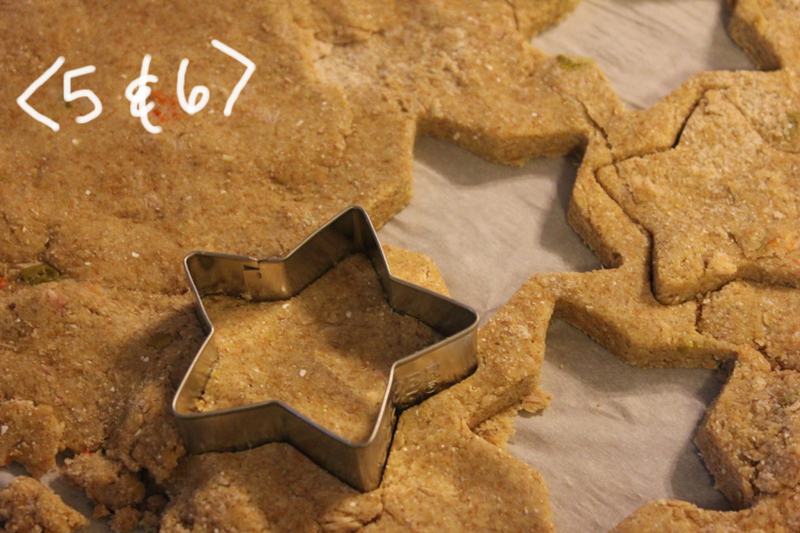 I used a star cookie cutter, but use whatever shape you like! 7- Bake at 325 degrees for 25 minutes. Store in an air-tight container in the refrigerator. See? Super simple. And I know your dog will approve! I hope you get the chance to try these treats out for your dog. It really made me feel good that I took the time to make a treat right from my very own kitchen for Rubie.